The role of alcohol in the hiv/aids epidemic is still underplayed, despite the large body of knowledge. (Dr. Neo Morojele, South Africa). Alcohol plays a role in numerous stages of HIV disease from disease acquisition to health seeking behaviours to ART adherence to disease outcomes. Alcohol policy can impact on the HIV epidemic, said Dr. Neo K. Morojele at NGO forum in Botswana. Due to the numerous links between alcohol and HIV, overall reductions in alcohol use can be expected to have a positive impact on the HIV epidemic. This was one of the conclusions drawn by Dr. Neo K. Morojele from the Medical Research Council in South Africa when she addressed the Southern African Regional Alcohol Policy Forum in Botswana. 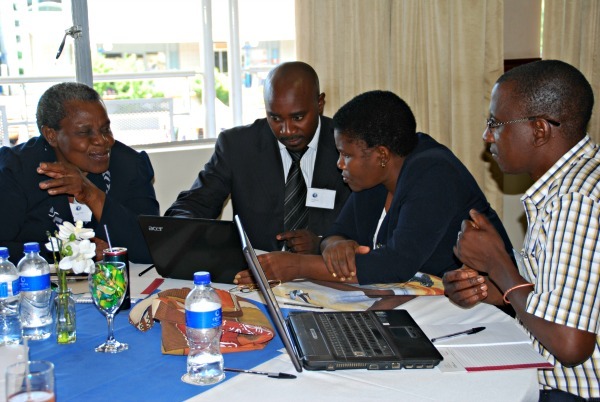 Around 40 representatives from eight countries participated and discussed how alcohol-related harm in sub-Saharan Africa can be more effectively addressed. Neo Morojele gave a broad overview of the research status on the links between alcohol use and the hiv/aids epidemic. She said that the role of alcohol is still underplayed, despite the large body of knowledge. Furthermore, alcohol consumers are not considered as among key populations/most at risk populations in HIV/AIDS strategies. 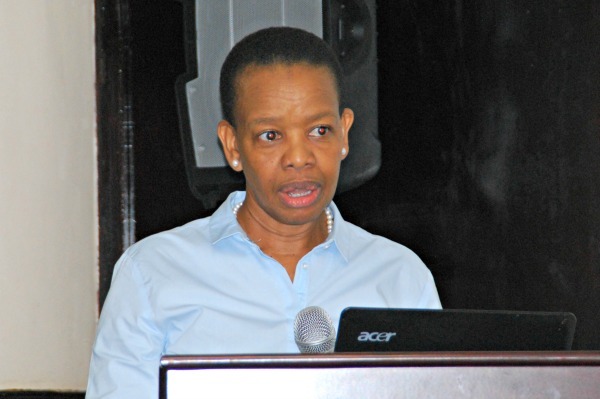 The regional forum in Botswana was held the first three days of December and was organized by the Southern African Alcohol Policy Alliance (SAAPA). This is a network for NGOs in the region who are involved in alcohol policy discussions from a public health perspective. So far seven countries have been involved in the alliance; Lesotho, Namibia, Botswana, South Africa, Madagascar, Malawi and Zambia. At the conference in Mauritius and Zimbabwe were added to the list. Mme Mphonyane Mofokeng was elected new chair of SAAPA at a formal alliance meeting during the conference. 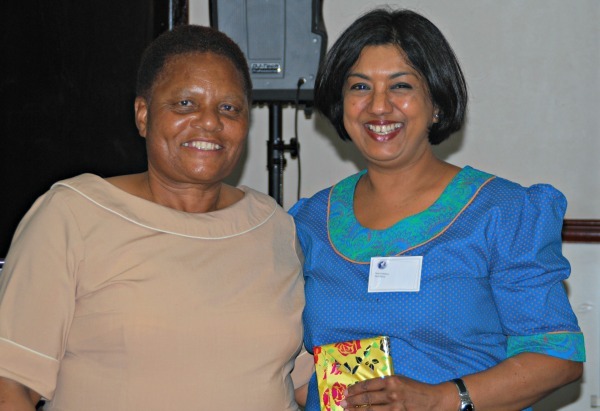 She takes over from Savera Kalideen from South Africa, who has been chairing the alliance in its two first years of existence. The regional forum in Gaborone addressed many of the critical aspects of alcohol-related harm in Southern Africa, in particular HIV/AIDS and gender-based violence. A general conclusion was that strengthened NGO efforts are needed, both regionally and in each of the countries, in order to prevent an increase in alcohol consumption and related harm in sub-Saharan Africa. In the Global Burden of Disease calculations alcohol has already been defined as health risk factor number one in part of the Southern African region. The risk is that this situation may grow worse as a result of general economic development and as a consequence of the multinational alcohol corporations’ intentions to capture new customers in Africa. Consequently, restrictions on alcohol advertising and other promotions was a critical issue for the participants, who could report many stories from the respective countries on how vested interests try to influence government policies and attract new drinkers, among youth and women in particular. At the opening of the forum Prof. Charles Parry, also from the Medical Research Council in South Africa, gave an overview of the alcohol situation in 46 African countries, both in terms of consumption figures, alcohol-related harm and current policies. Together with Carina Ferreira-Borges he had compiled data from the 2012 WHO Global Survey on Alcohol and Health and other studies. 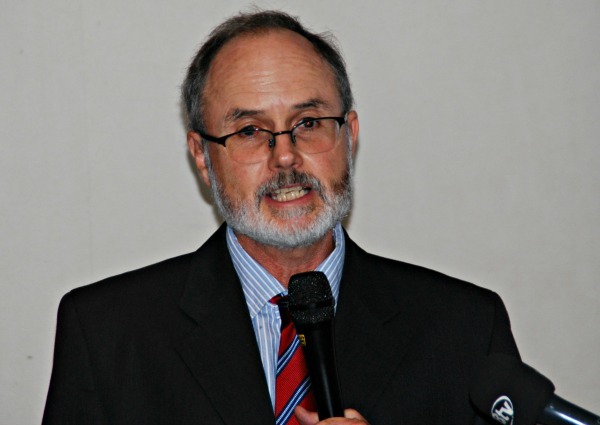 The material presented by Charles Parry in Botswana will be published soon. The new material showed considerable difference between the African countries and the various regions in Africa, both with regard to consumption levels and policies. A general feature from all over the continent was that even if policies exist on paper, the enforcement is largely lacking. This was a fact that was strongly confirmed by the national delegations at the forum. One of the conclusions that came out of the material was that there is a significant negative correlation between the alcohol policy restrictiveness score and the alcohol consumption levels among drinkers. This means that drinkers seem to drink less heavily, as a general rule, in countries where alcohol control policies are stricter. “This tells us that there is a need for stronger regulations on alcohol sale in the African region”, concluded Charles Parry. The Botswana situation was in focus on many occasions during the regional forum, in particular because their pioneering effort with an alcohol levy which largely is earmarked for prevention of alcohol harm. Very few countries have this system, and a presentation by Phenyo Sebonego from the Botswana Ministry of Health attracted a lot of attention. 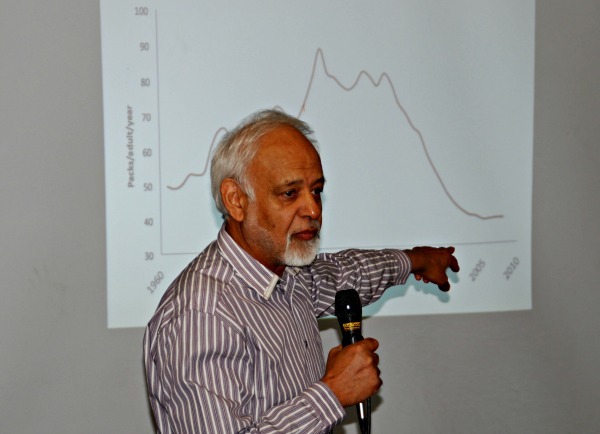 The same was the case for a presentation by Dr. Yusuf Salojee from the National Council Against Smoking in South Africa. He shared experiences from many yours of activism in the anti-tobacco lobby in Africa and indicated how these experiences can be used in the alcohol field. 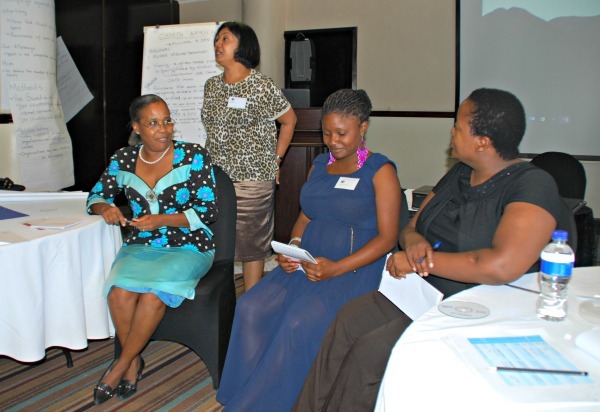 During the forum meeting, a national alcohol policy alliance in Botswana and an advocacy manual was launched. (see separate article here).